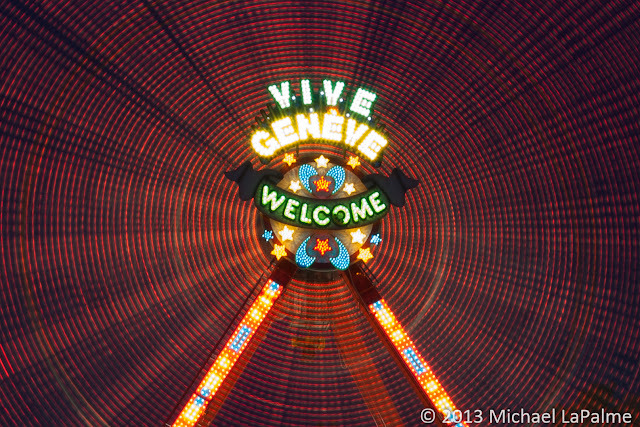 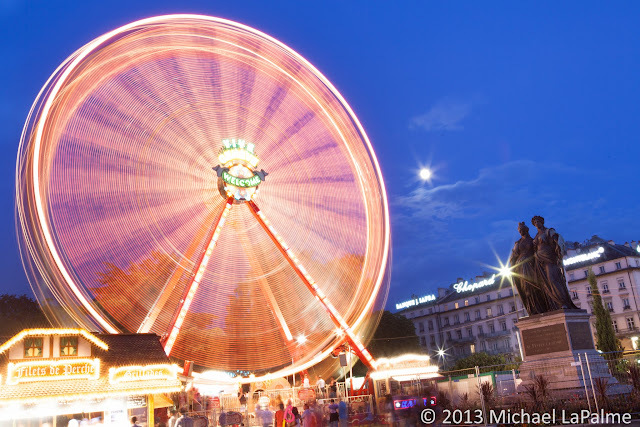 The Geneva Festival (Fêtes de Genève) is the height of summer activities for the city of Geneva. 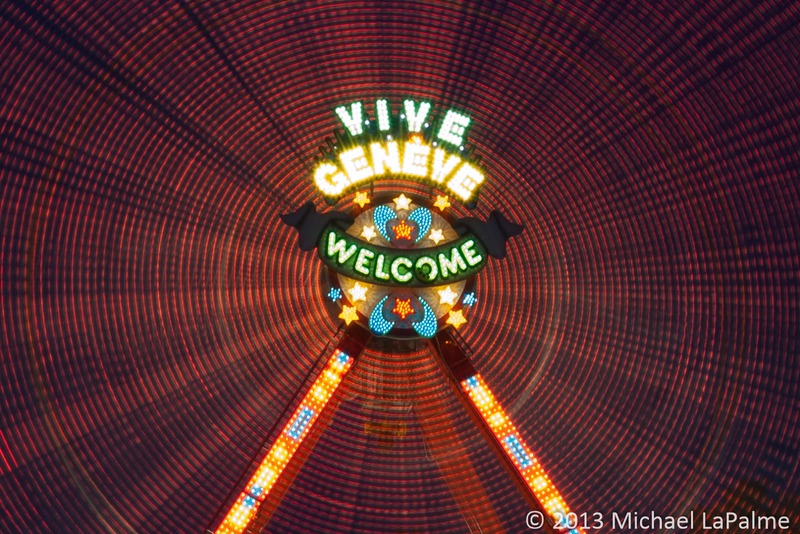 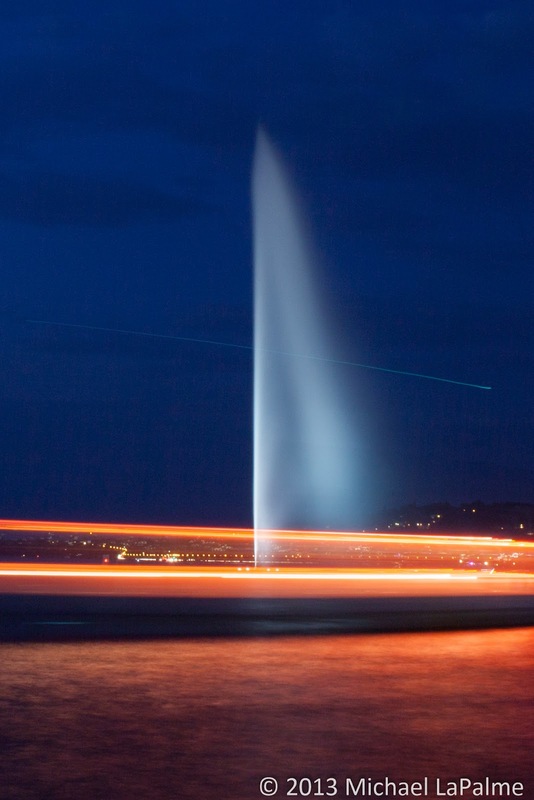 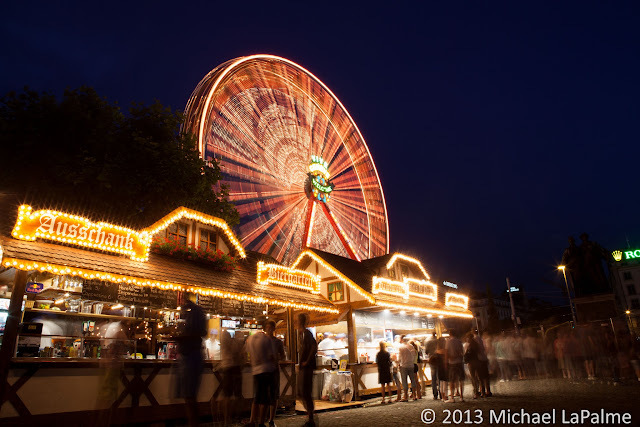 With millions of visitors enjoying the beautiful weather, live music, arts, fireworks, wine and French food on Lake Geneva. Every evening the crowds gather at one of the 3 main stages in parks which line the lake to listen to the live musicians perform and to sample the eclectic mix of food available from vendors. 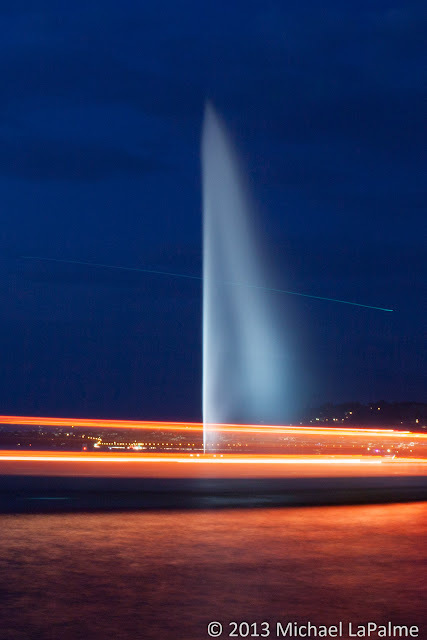 The summer weather does not last long and the Swiss and French people make the most of it while the can.